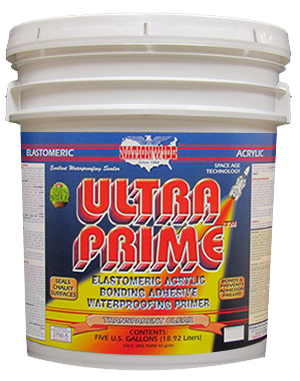 Premium quality ELASTOMERIC acrylic waterproofing insulating ceramic wall coating. 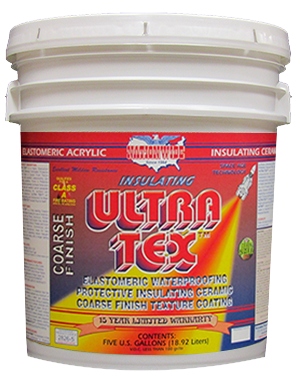 A high build coating with exceptional durability and weatherability. 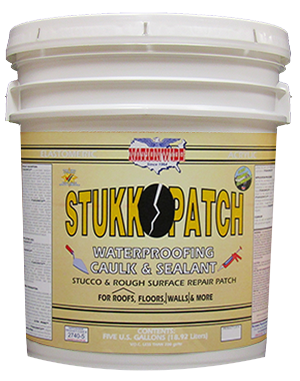 Fire retardant and excellent mildew resistance. 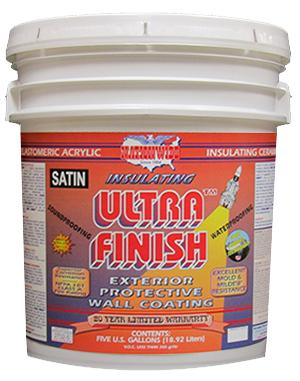 A beautiful matte or satin finish for most any surface.